Boasting over three decades in the industry, you can count on Abbotts Maintenance Team ™ to provide a multitude of high-quality heating and plumbing services in the region. Abbotts Maintenance Team ™ have a wealth of expertise when it comes to all aspect of boiler repair and servicing. What's more, our Gas Safe engineers can replace your old boiler with a new energy saving model to reduce your fuel bills. Our qualified engineers always treat your home with the same level of care and respect that we would show our own homes. Abbotts Maintenance use dust sheets and leave your home clean and tidy, no matter the size of the job thats why we have been given . If you need a plumber in. At Abbotts Maintenance we aim to provide the highest standard of care to your home or business throughout London and Hertfordshire. We offer a no call out charge, 24hr emergency plumbers, boiler servicing, boiler repairs, central heating upgrades and powerflushing. Over the last 35 years we have been called out to all sorts of plumbing leaks, overflowing ball valves, leaking boilers, radiator leaks, dripping taps, boiler repairs, hot water issues, megaflow units, frozen pipes, bust pipes and water tank leaks. 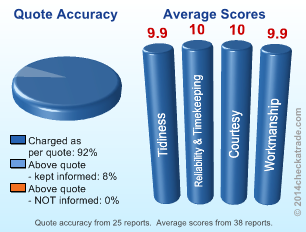 If it is a new installation to a simple repair we are the top rated company in London and Hertfordshire. If you need an emergency plumber we can get to you fast, all of our boiler repair engineers and plumbers in Borehamwood carry a large supply of spares to fix most problems. 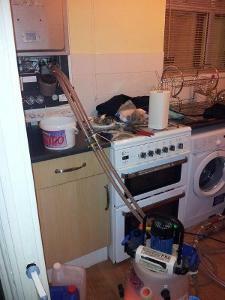 Below is some of the things our plumbers in Borehamwood can do for you. We take most major credit & debit cards. For a Boiler repair click below.